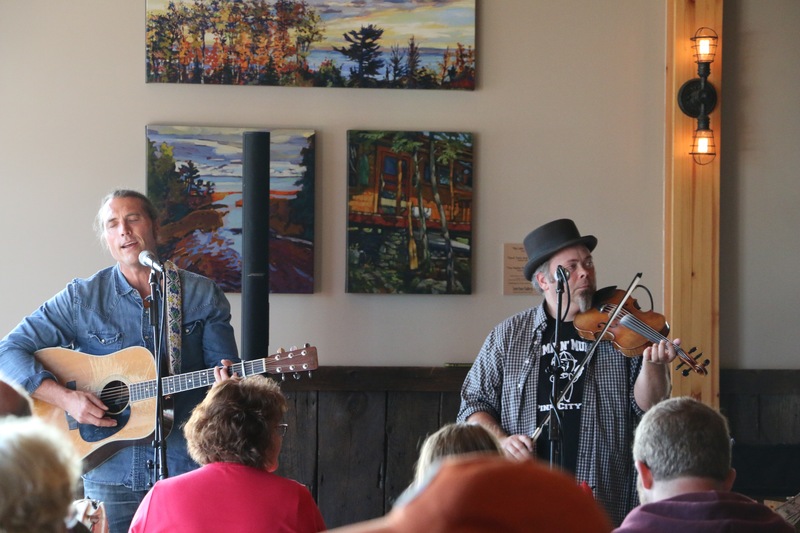 Hike into history along three of northern Minnesota’s greatest, oldest trails! 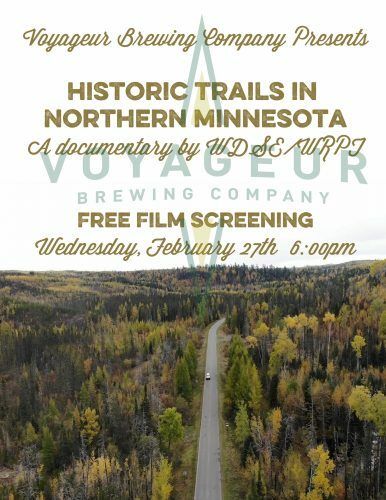 In WDSE WRPT’s documentary, “Historic Trails in Northern Minnesota”, we’ll follow the Gunflint Trail, Voyageurs National Forest trails and Mesabi Trail through their fascinating pasts, their multi-faceted modern uses, and explore what lays ahead for these winding paths. We’ll also enjoy the amazing views that these treasured trails have to offer.